Chris Gayle is considered to be the greatest batsman of T-20 cricket. The record of making the most runs in T20 cricket is also recorded in the name of Gayle. So far, he has scored more than 12000 runs. Gayle takes part in almost all the T20 leagues in the world. Now he is also participating in the T-10 League in the UAE. 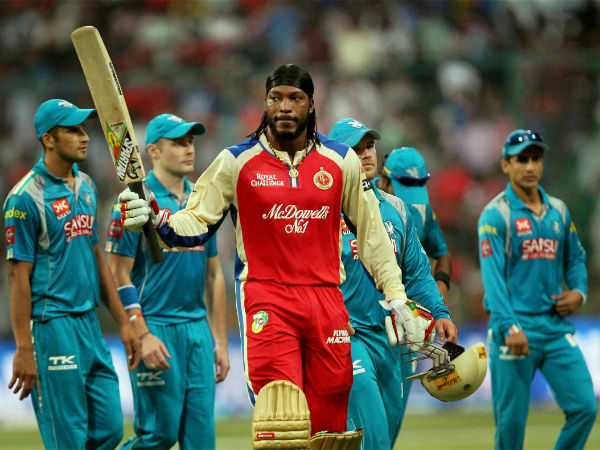 Chris Gayle is part of Kings XI Punjab team in the IPL and has been retained by the team for the upcoming season. 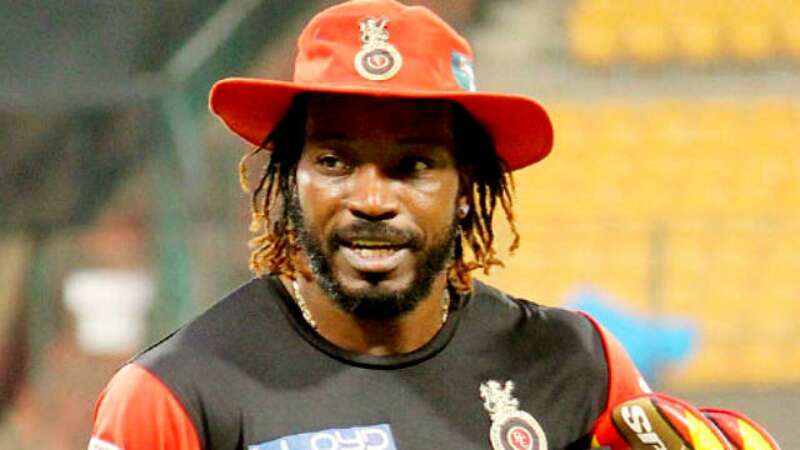 Gayle had scored 175 runs against Pune Warriors while playing for RCB in IPL 2013. Which is still the highest individual score in T20 cricket ever, Despite this, there are some batsmen who can make this record to their names. Today, we are going to tell you about 5 such batsmen, let's see. 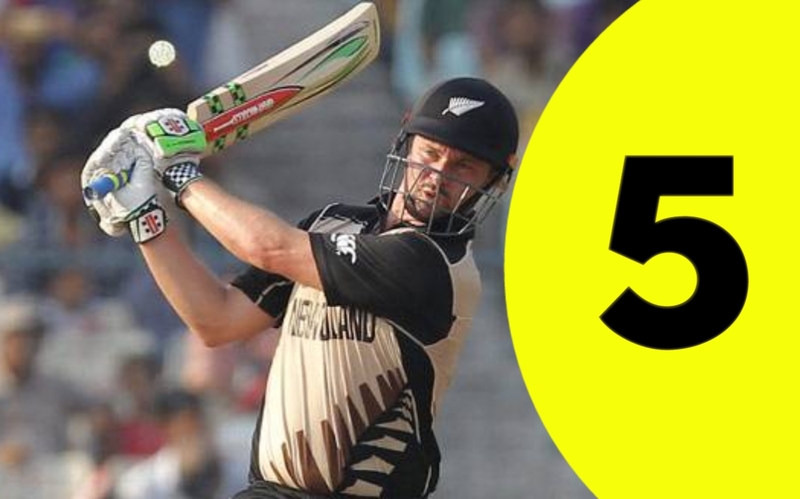 New Zealand's opening batsman Colin Munro is counted among the best batsmen of T20 cricket, he already has 3 centuries in T20 International cricket. Munro is known for making runs very fast and has scored his runs at the strike rate of 147. At the same time, he plays most of the cricket in New Zealand and the boundary is also quite small there. In such a situation, he can break the record of Chris Gayle. 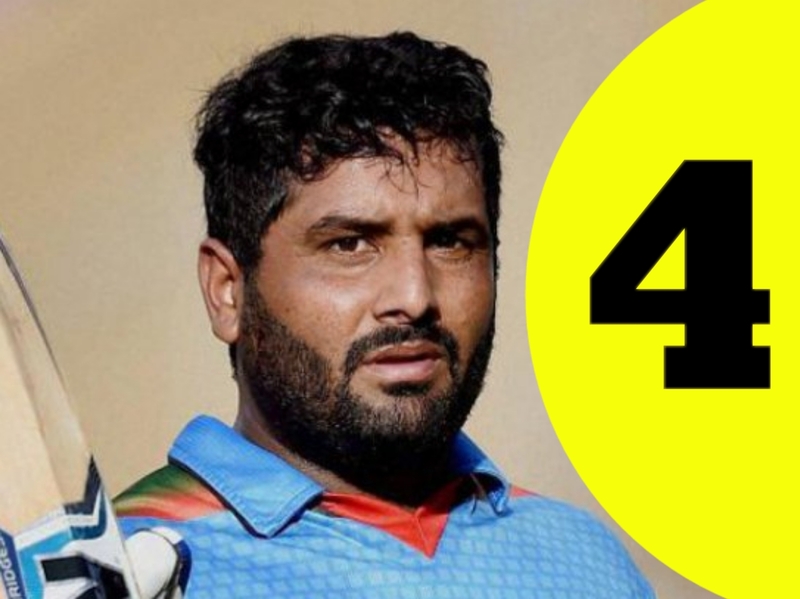 Afghanistan wicket-keeper batsman Mohammad Shahzad may not have had the chance to play in the IPL, but he is counted among the most explosive batsmen of T-20 cricket. He also played an explosive inning against India in the Asia Cup. In T-10 cricket, he made half-century off just 12 balls. In such a situation, if he plays the entire 20 overs, then Chris Gayle's record can certainly be broken. 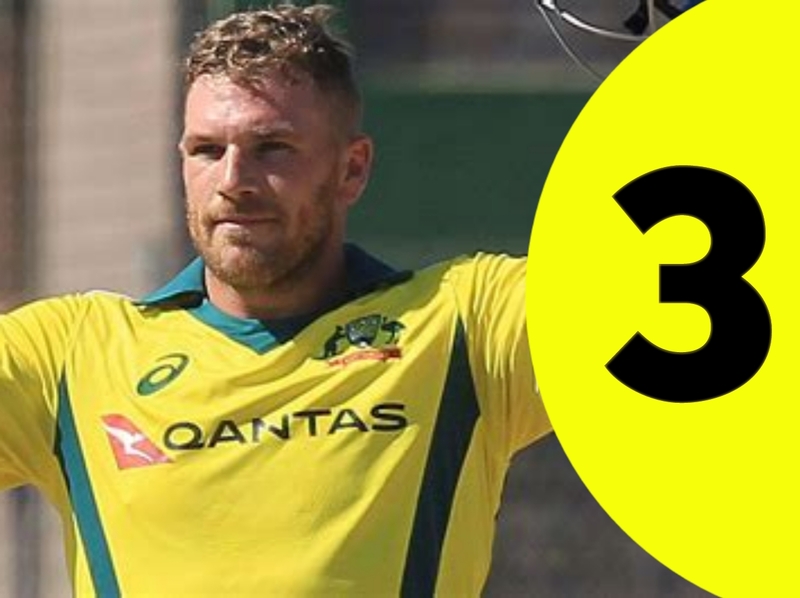 Australia opener Aaron Finch has the highest individual score in T20 International cricket, he scored 172 runs against Zimbabwe this year. He has also crossed the 150-run mark in international cricket twice. Aaron Finch also participates in several T20 leagues. That day does not look far when Finch will break the record, Gayle. South African batsman AB De Villiers had suddenly announced retirement from international cricket this year. Despite this, he is continuously taking part in the T20 league around the world. He will also be seen playing in the IPL. 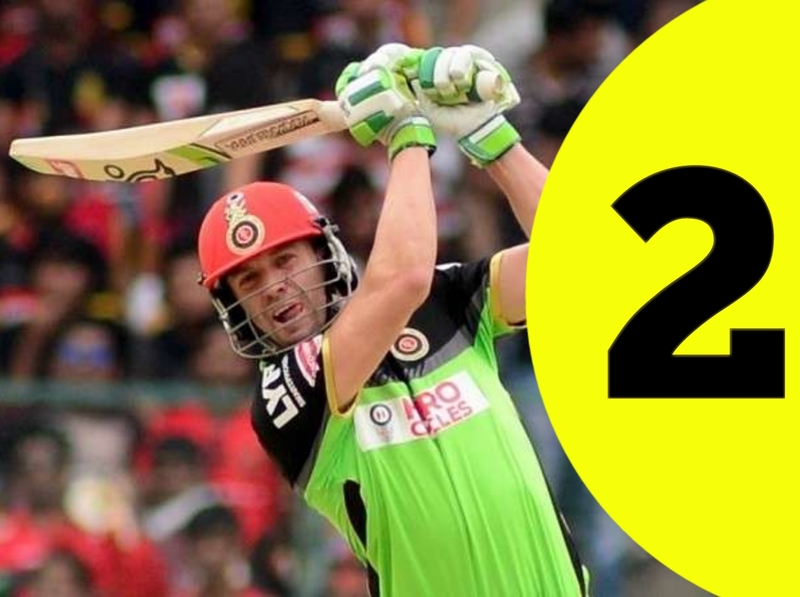 De Villiers is strong contenders for breaking this record. In T20 cricket, he has scored at the strike rate of 148, and his highest score is 133 runs. Indian opener Rohit Sharma is the first Indian batsman to score a century in T-20 cricket. In T20 International, he has the most number of four centuries. Rohit has made three double centuries in ODIs and is known for playing long innings. The fastest century in T20 International is also in his name. Rohit makes slow start, but on the day when he starts fast and stays till the end, he can easily break Gayle's record. So Friends, According to your opinion ? Who among these explosive batsmen can break the record of Chris Gayle? Do send us your valuable feedback's below in the comment section.